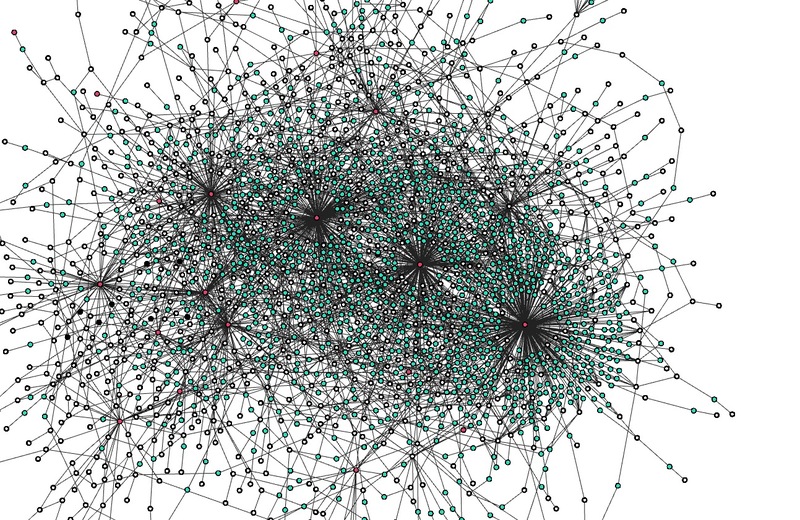 In the Iota whitepaper the tangle is depicted as a uni-directional graph with a uniformly random set of connections between graph nodes. In the current implementation the true topology of the tangle does not represent that image. Instead we get a very clumpy tangle with the regular appearance of very popular nodes that get the lions share of conections. When these formations are present the confirmation rate is severley effected. Why do these clumps form and will it be possible to remove them on the fiture? Browse other questions tagged tangle milestones or ask your own question. Does the tangle store any node-specific information?